Vintage or film camera enthusiast? 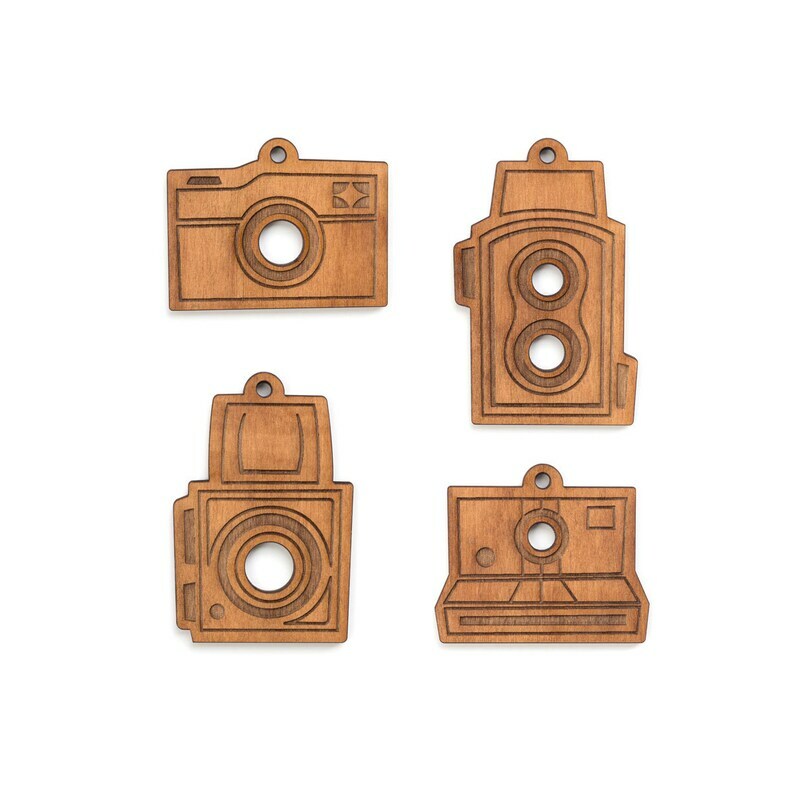 Our cute vintage camera ornament set is great for vintage camera lovers. They can be hung on a tree as a trimming or used as charms on your gifts, be creative! They're perfect for the holidays and can be used or gifted year round. Great transaction with very quick shipping! Thanks so much for the extra card.